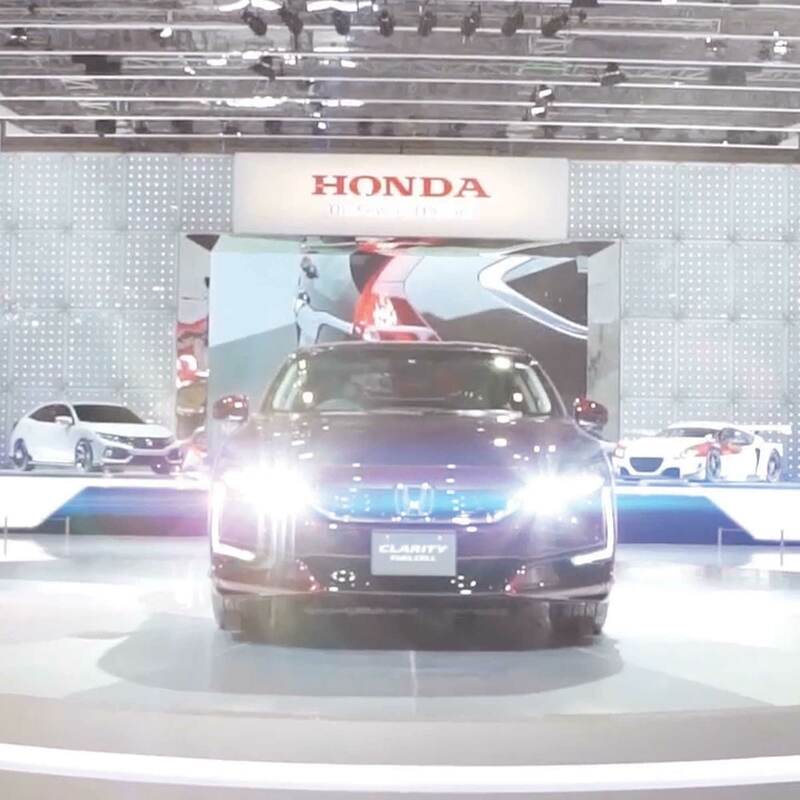 We were commissioned to produced a video documentation for Honda in GIIAS 2016 event, an International automotive show and exhibition in Indonesia. 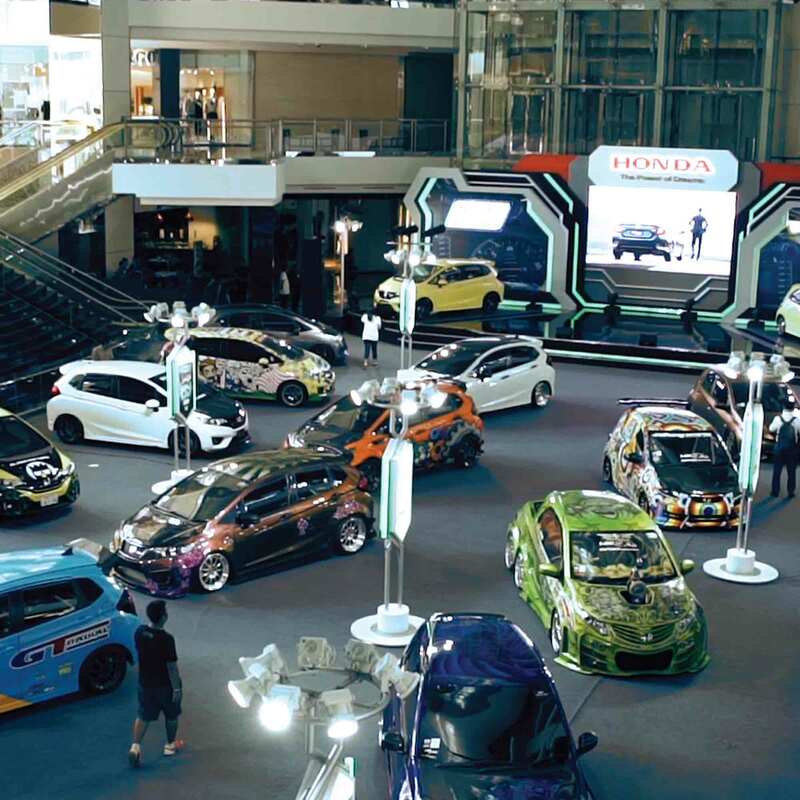 Honda launched one of its headline sedan, All New Civic Turbo, and its hatchback prototype variant. 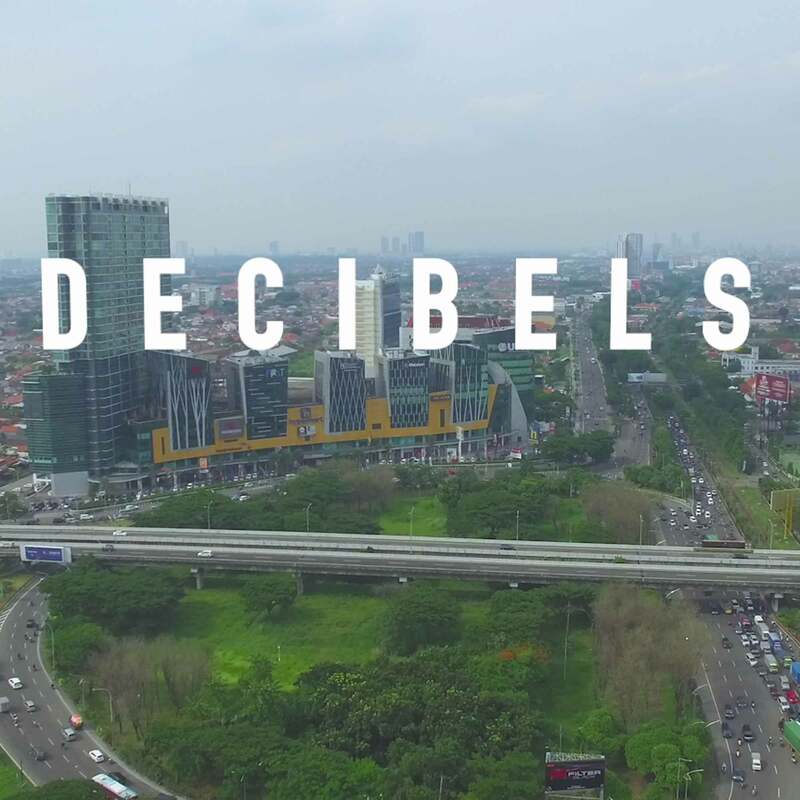 We were commissioned to produced a video documentation for Honda in GIIAS 2016 event, one of the biggest automotive exhibition event in Indonesia. 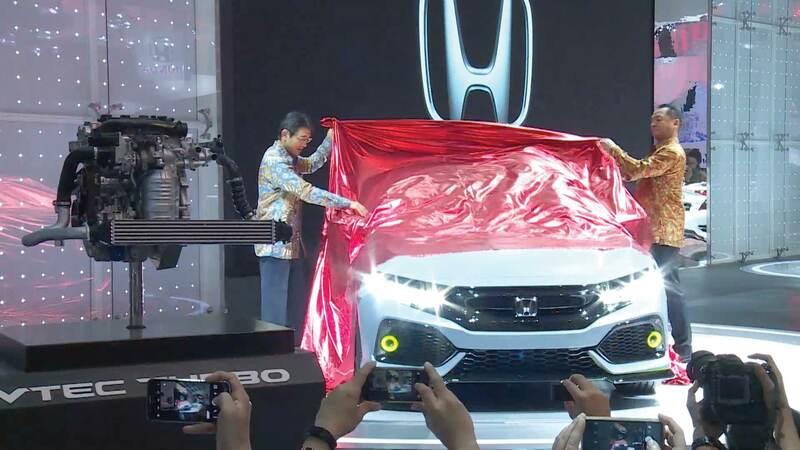 Honda launched one of its headline sedan, All New Civic Turbo, and its hatchback prototype variant.